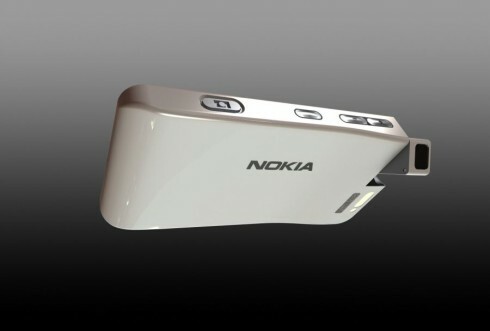 If you remember the Nokia 3250 and the N93, you may know that they had a rotating part incorporated. 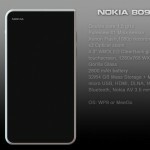 Edgar Mkrtchyan imagined a follow-up, some sort of remote N93 relative called Nokia 809 and packed with a rotating 41 megapixel camera. 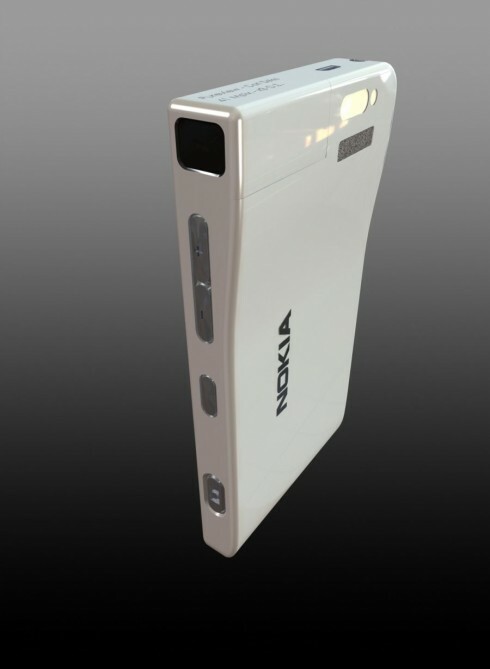 This is a dual core phone with a curved edge and a straight one. 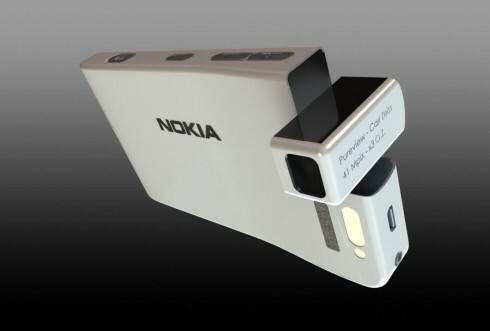 There was also another Nokia with rotating camera leaked recently. 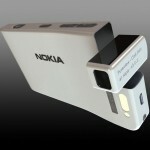 It’s not that often that you see an asymmetrical design in the world of phones, so this is an interesting Nokia concept. 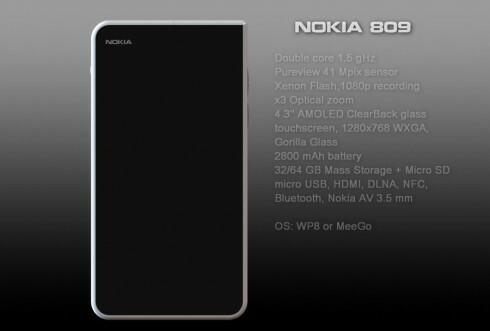 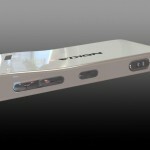 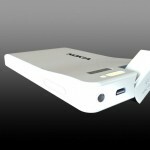 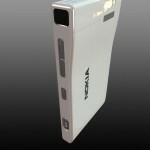 Nokia 809 uses a dual core 1.5 GHz processor, the PureView camera with Xenon flash, 1080p recording and 3x optical zoom. 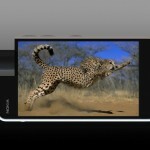 It also has a 4.3 inch AMOLED ClearBlack display with a 1280 x 768 pixel resolution and Gorilla Glass protection. 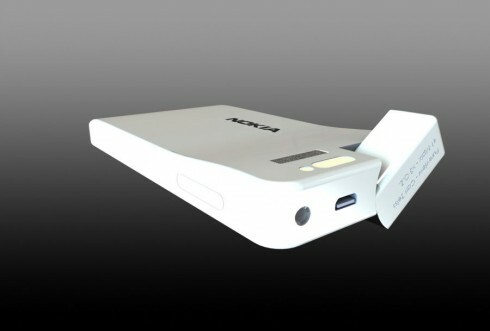 Other features include a 2800 mAh battery, 32/64GB of storage, a microSD card slot, microUSB port and HDMI as well. 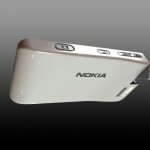 Finally, there’s DLNA, NFC, Bluetooth and Windows Phone 8 or MeeGo as the OS. 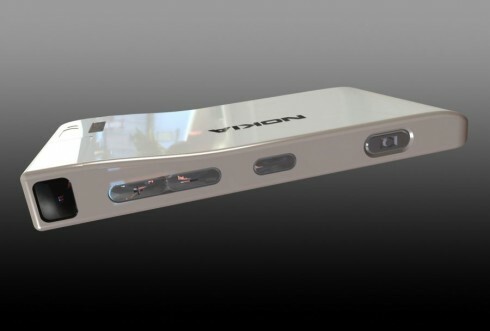 This seems like a phone with a pretty thick polycarbonate case and interestingly enough the rotating camera part is pretty discrete. 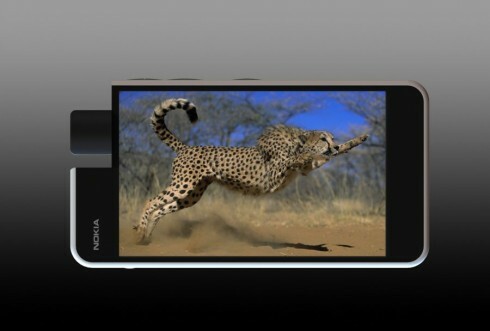 The only thing that bothers me is that when the camera rotates it takes part of the display with it.